Musclemania® Berlin Champion Anthony Zugic morning pump. The 5'10", 215 lbs., lifetime natural says, "I am keeping my diet clean but taking in more protein in my 7 meals. I only want to gain lean muscle and grow. This formula worked for me last season and I will do it again." 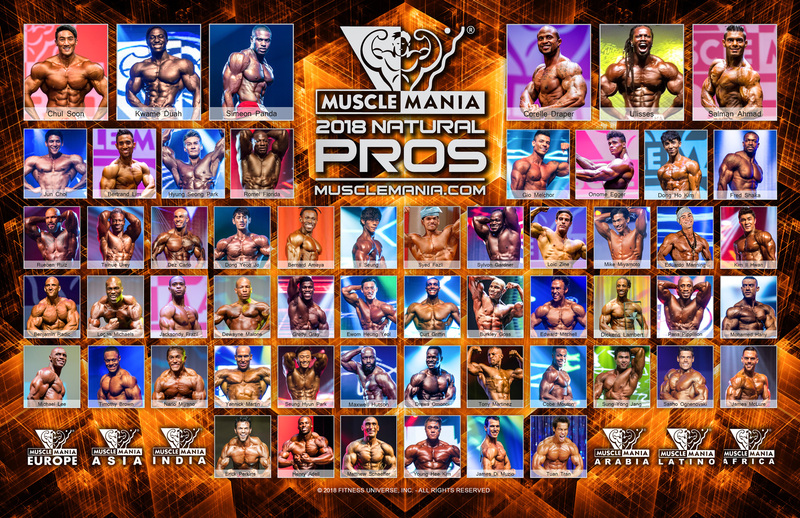 Anthony was a Top 5 Finalist at MM America, his MM Pro debut.